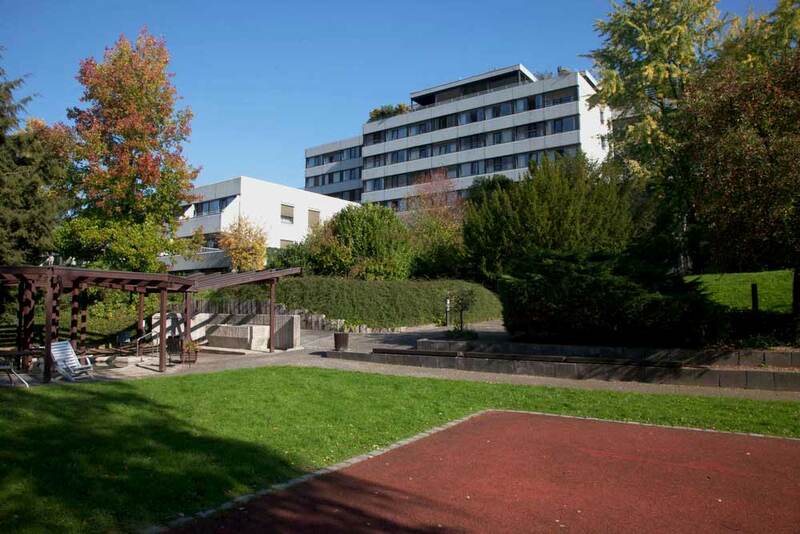 The specialized Clinic Waldbronn is a modern rehabilitation clinic located in the Northern Black Forest area. A healthy climate and beautiful landscapes contribute to the recovery process and recreation. The clinic primarily specializes in orthopedic and neurological rehabilitation and has offered its services to patients with the related diseases and conditions since 1975. 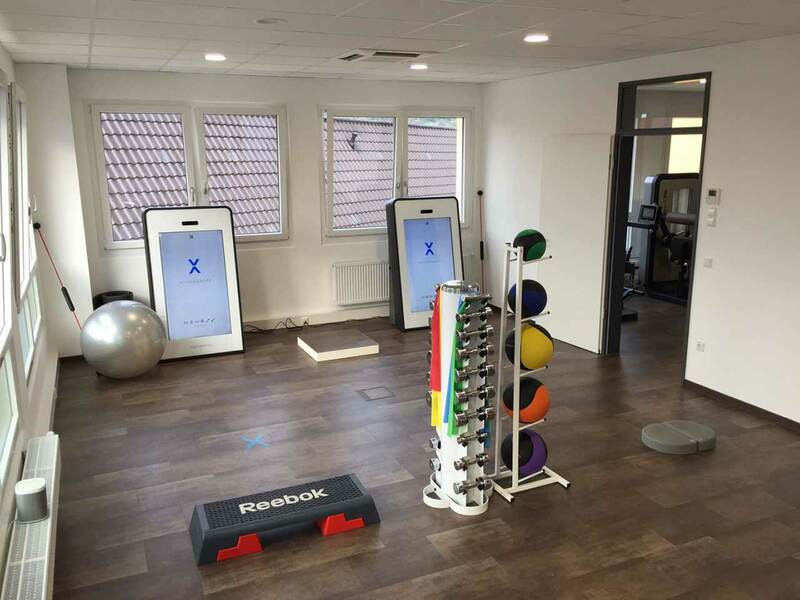 The clinic offers a modern, individual and proven therapeutic approach, focused on the patient and their successful rehabilitation. The patient has at their disposal a competent team of highly specialized experts, therapists and nursing staff, who take care of the speedy and complete recovery and return of patients to their daily life. The clinic has introduced a quality management system certified according to DIN ISO 9001:2008, which ensures that patients are in safe hands here. 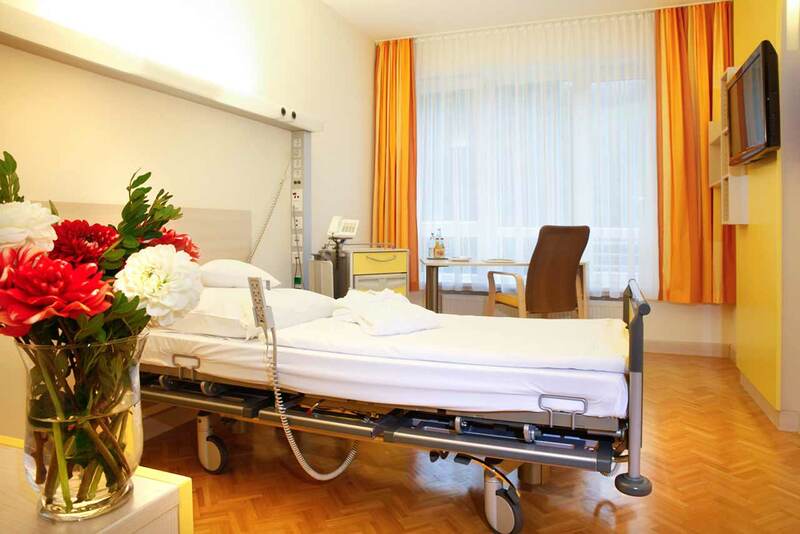 The patients of the clinic live in comfortable single and double rooms. Each room is equipped with an ensuite bathroom. To ensure maximum comfort to patients, the ward has television, telephone, safe and central emergency call alarm. In addition, the clinic has specially equipped rooms for people with disabilities. The windows of all the rooms overlook the picturesque view of the green forest. The patients of the clinic are offered balanced three meals a day: breakfast, lunch and dinner. All dishes in the menu are quite varied and very delicious. Also, the clinic houses a cafeteria where one can enjoy various hot and cold drinks, taste the dishes available in the menu. Waldbronn is a municipality in Baden-Württemberg, Germany. The city is famous for its beautiful landscapes, healthy climate and clean air. 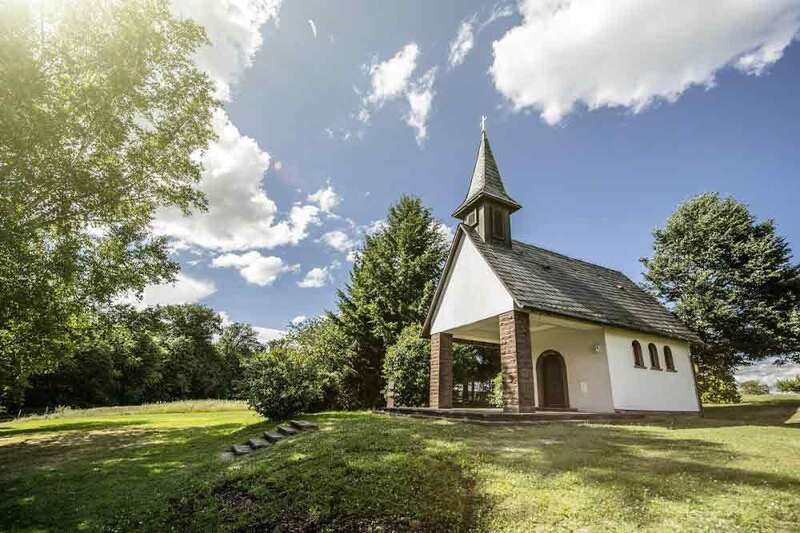 The surroundings of Waldbronn offer many impressive monuments of architecture and fascinating places for leisure. Among the main ones are the Ettlingen Palace in Baroque style, the Baden State Theater and the Karlsruhe Palace. Also, a simple walk through the cozy, green city will bring a lot of pleasure.